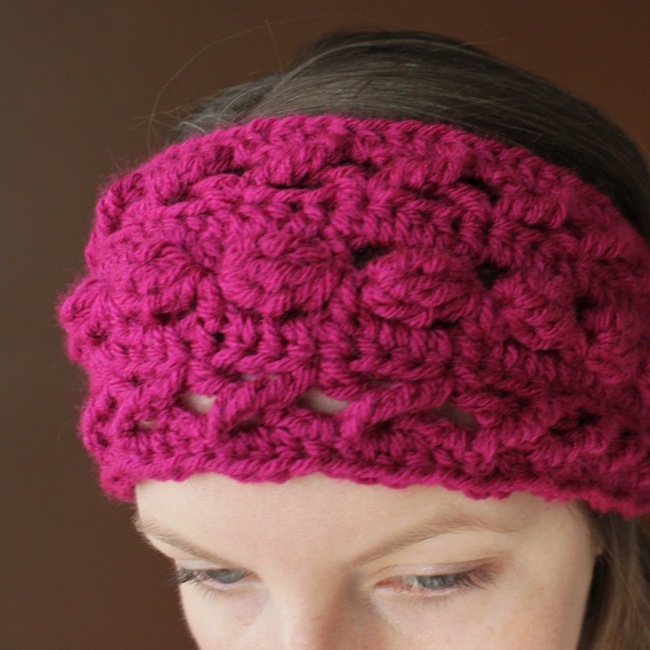 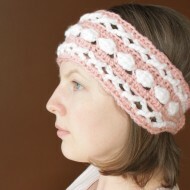 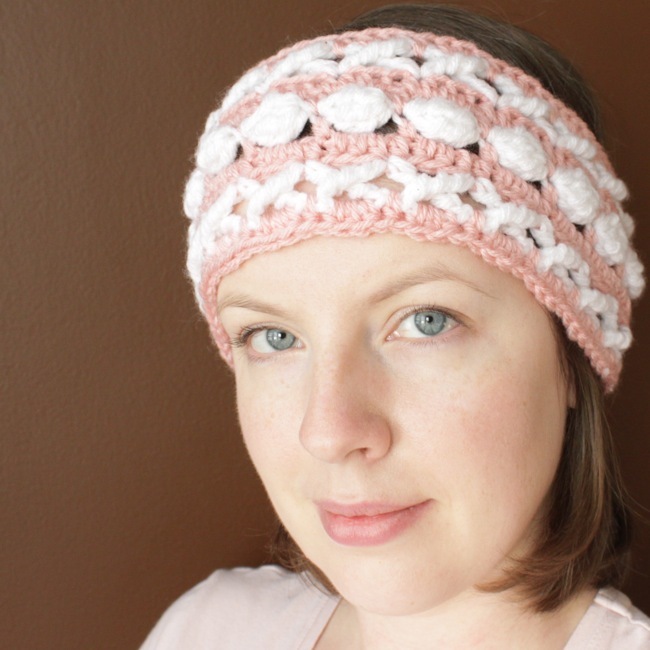 I just love all the crochet and knit headwraps you see everywhere lately, and have been wanting to add some to my pattern collection. 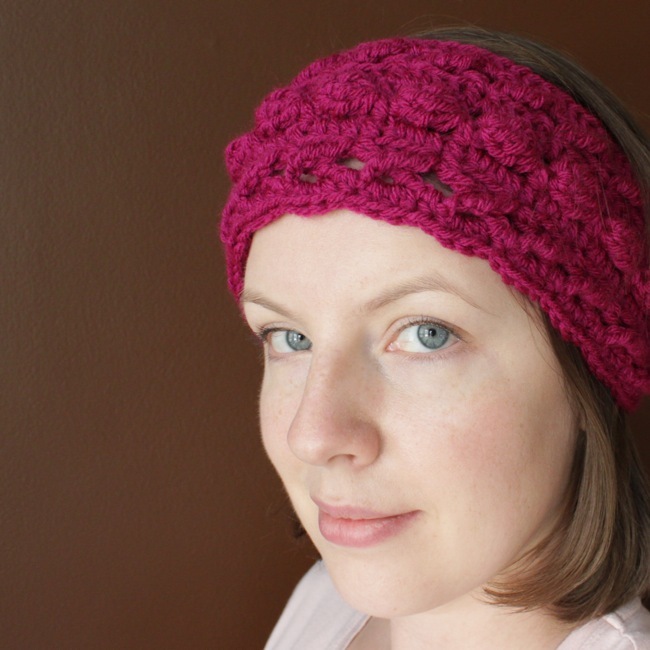 I call this one the Hugs and Kisses Headwrap because the stitches make little X’s and O’s. 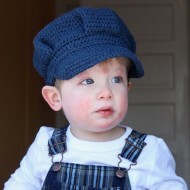 It can be made in two colors to really highlight the X’s and O’s, or just in one color for a fun textured look. 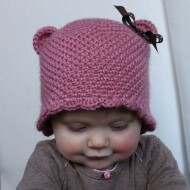 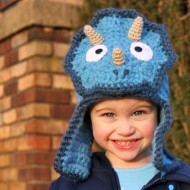 This pattern works up quickly and makes a super-sweet little gift.